Following a normal approach from the east, the pilots erroneously landed on a new build runway that was still under construction and not yet released for takeoff or landings. 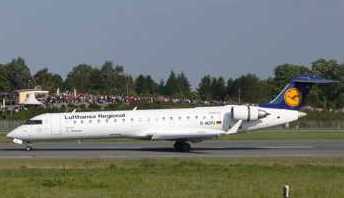 The pilots completed the landing run without further problems and taxied to the terminal. No one on board was hurt. At the time local visibility was reported good with occasional chance of rainshowers. Katowice Airport recently built a second runway (marked in yellow on photo below) that runs parallel to the old one.